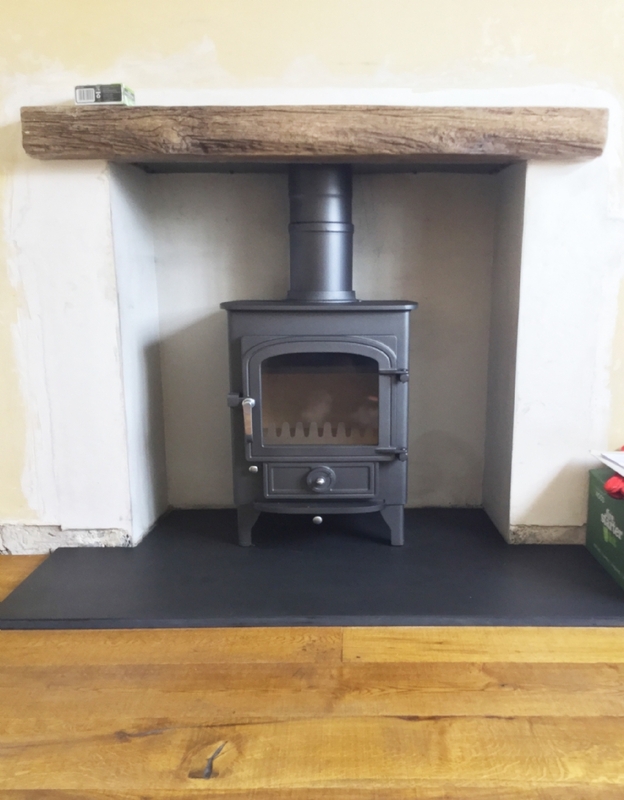 Clearveiw Pioneer and Fireplace renovation in Cornwall wood burning stove installation from Kernow Fires. 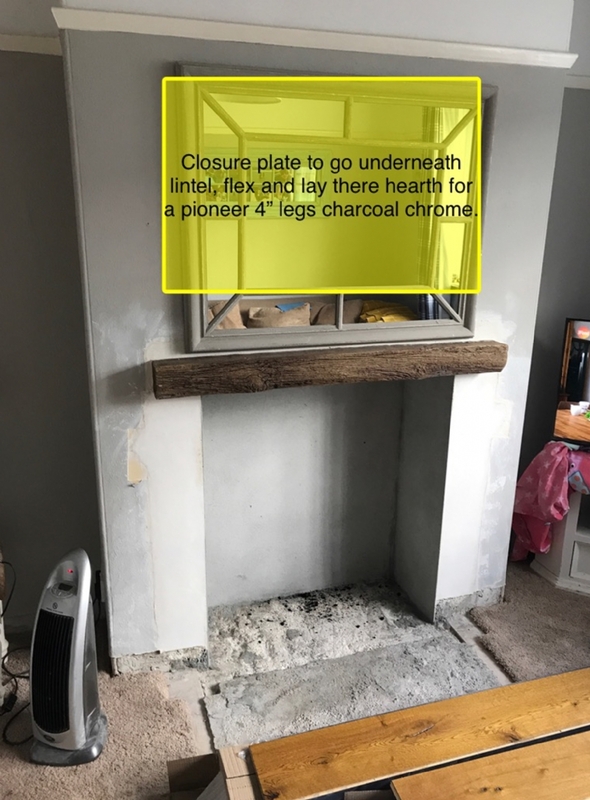 This lovely little cottage needed some serious TLC and the team at Kernow Fires were more than happy to help, with a complete transformation of the fireplace. 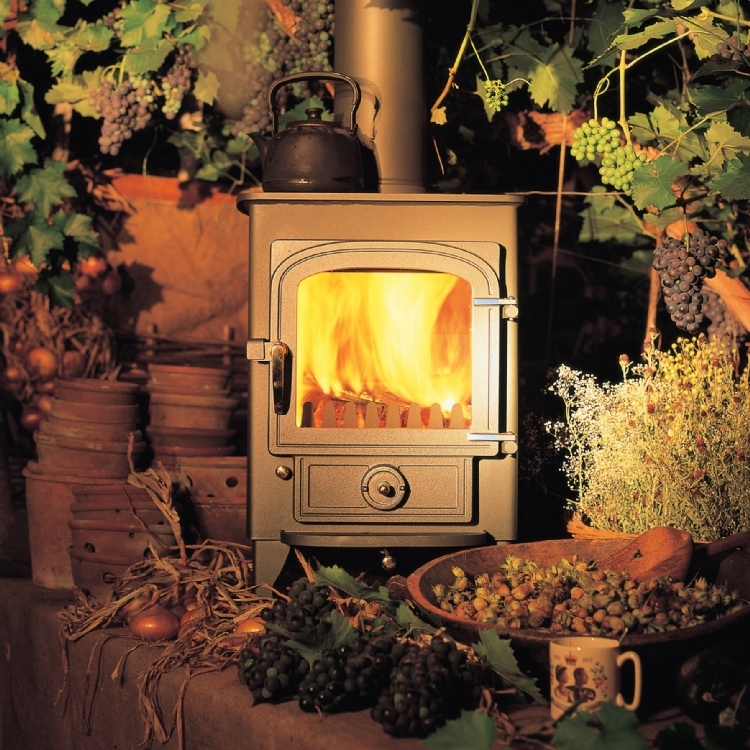 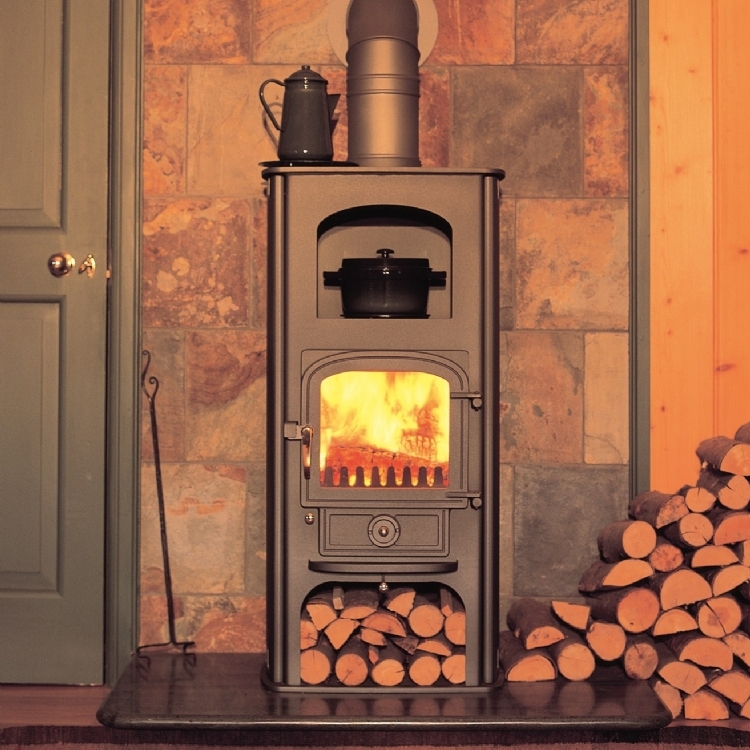 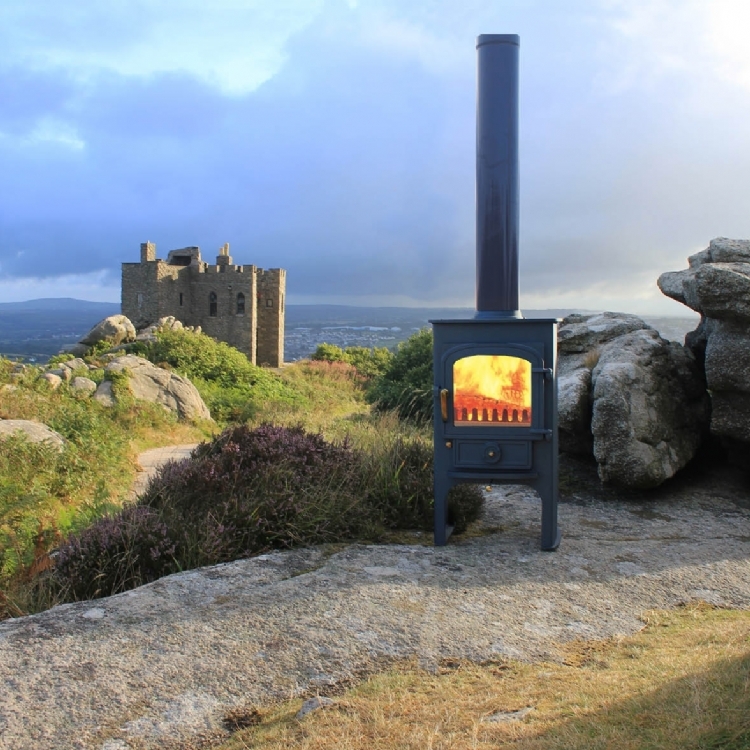 The Clearview Pioneer is the perfect stove for a cottage.